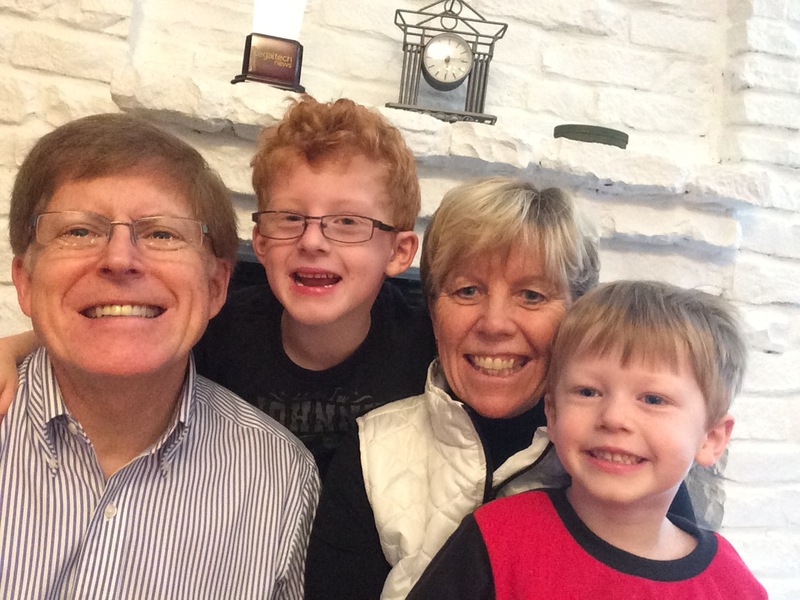 A series of events brought excitement and joy to the holiday season for Kathy and me. From presenting a paper at the National Communication Convention, to enjoying the camaraderie at the Multiple District 5 Council of Governors’ meeting, to enjoying Thanksgiving with our family in Austin, Texas, to organizing a service project to provide Christmas gifts for children in need, and to holiday fun with children and grandchildren, Kathy and I are truly blessed. 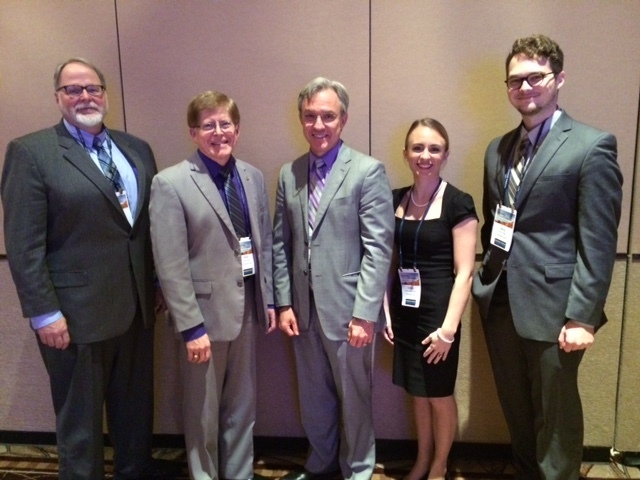 The National Communication Association was held in Las Vegas, Nevada, providing me with an opportunity to present a paper along with friends from Michigan and Florida. Matt Seeger, Robert, Tim Sellnow, Debbie Sellnow, and Henry Seeger take time for a photo after presenting their remarks about the communication of renewal after crises. 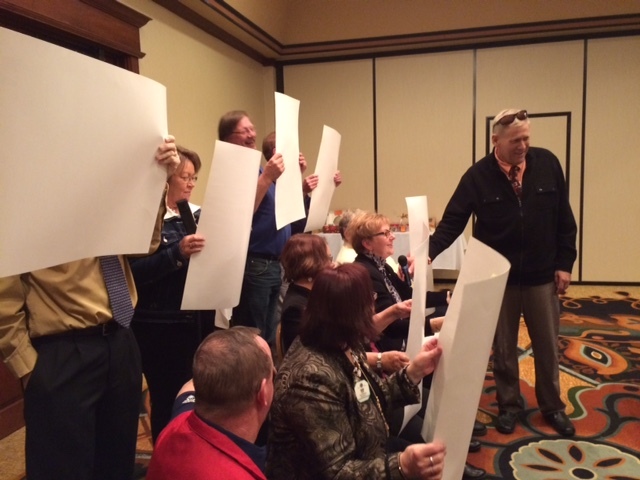 The return flight from Las Vegas went directly to Minot for the MD5 Council of Governors’ meeting. 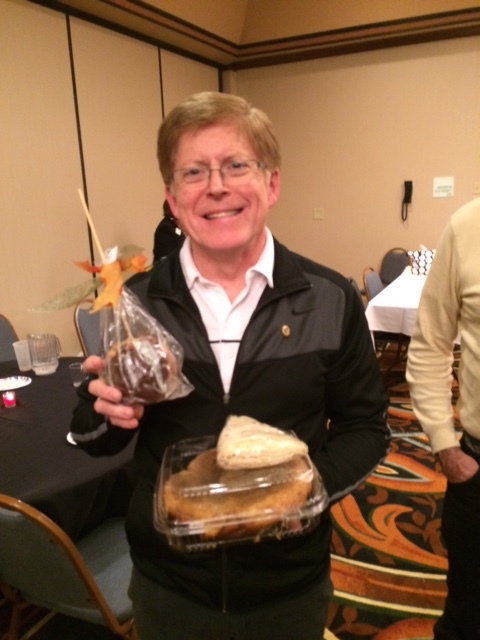 It was fun to participate in the North Dakota entertainment and participate in the bake sale auction that raised over $2,000 for LCIF. It was a return to “Laugh In” as the ND Lions entertained at the Saturday dinner. The bake sale auction was too good to pass up and there were goodies to bring home to enjoy. 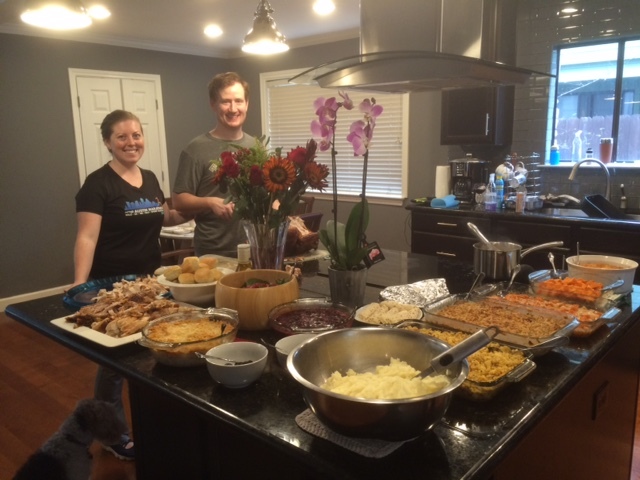 We joined our daughter, Lindsay and her family in Austin for Thanksgiving. Lindsay and Thomas outdid themselves. What a feast. 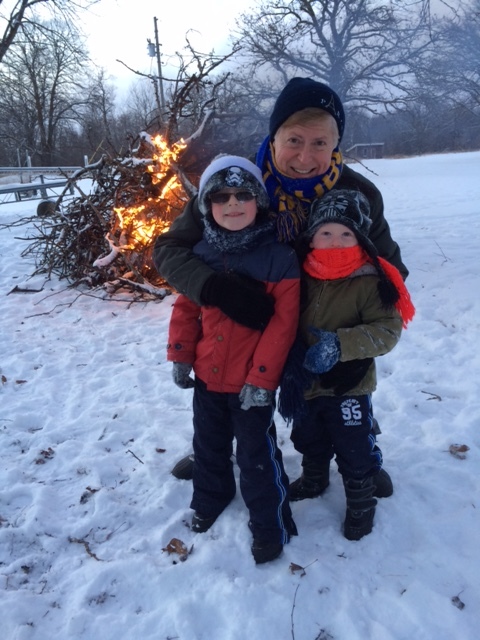 What a treat to spend some time with our grandsons. 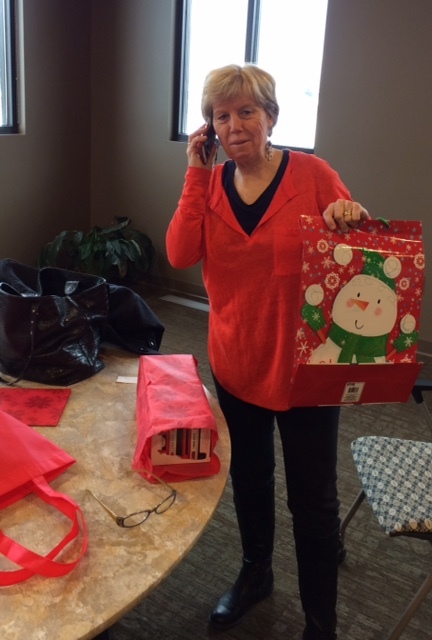 Back in Fargo, to support International President Yamada’s theme of helping children in need, we organized a project that produced over 75 gifts for children at the Nokomis Childcare Center in Fargo. 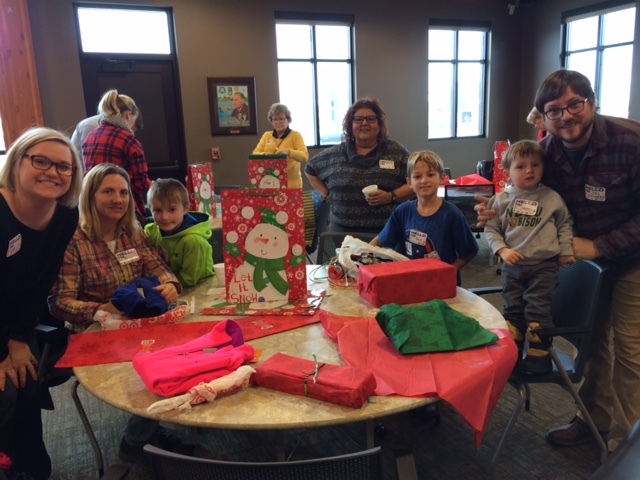 We had nearly 30 Lions and guests from the Fargo Lions and NDSU Campus Lions working together to help make the holiday season brighter. Lions wrapped gifts on a Saturday morning as part of an effort to start a new branch club for the Fargo Lions. 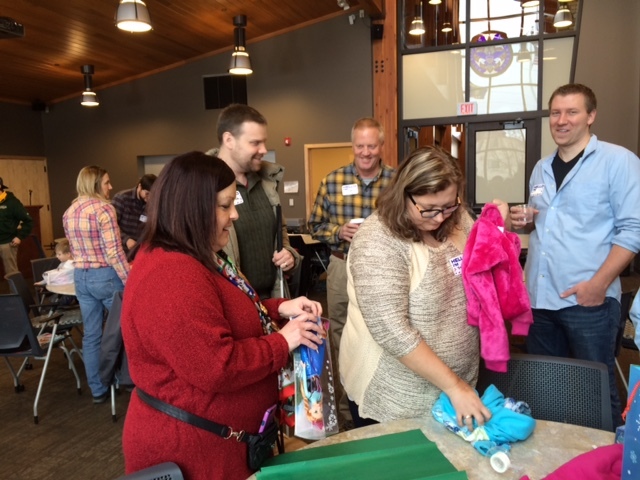 Everyone felt a great sense of satisfaction in helping to prepare gifts for the children. 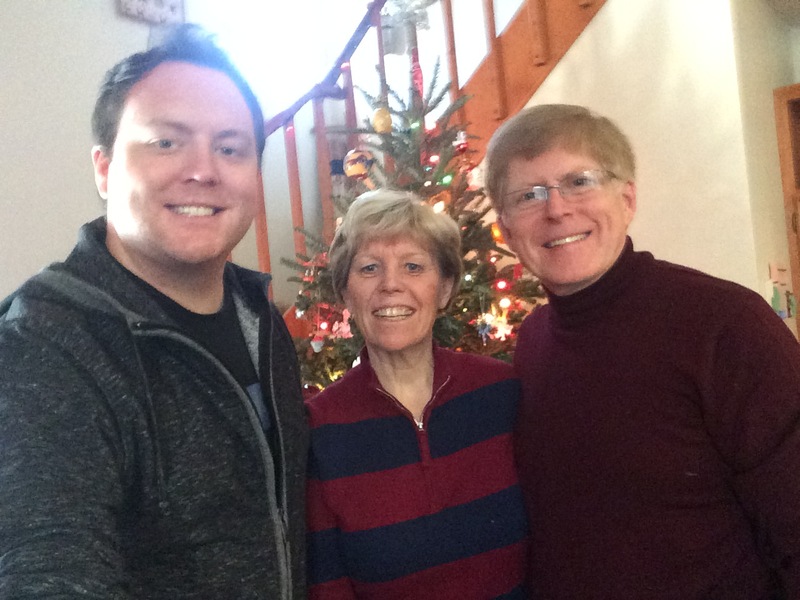 At Christmas, our son, Brady, came home for a week and we had a great time. Right after Christmas, a few of our former students from Shanley stopped by for some holiday cheer and we caught up on careers and babies! Lindsay and her family arrived and they stayed through New Years. 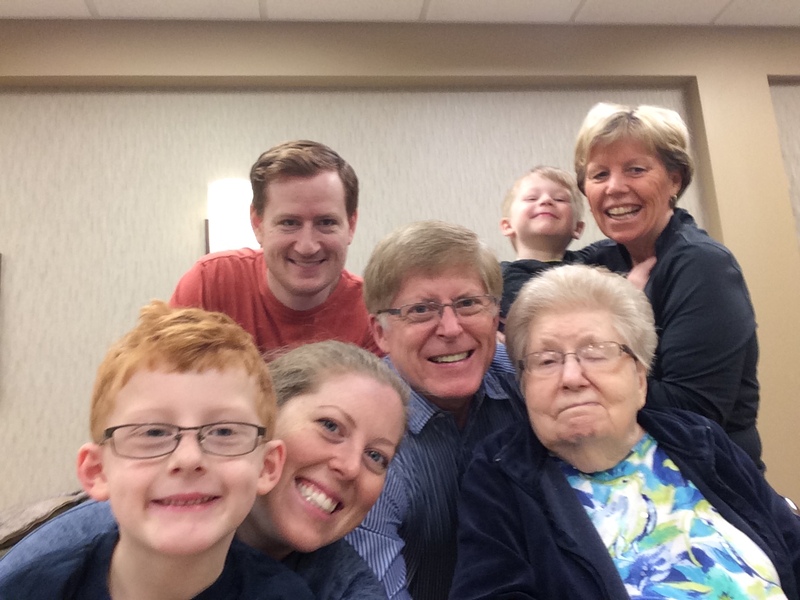 Great Grandma ‘Voyne enjoyed watching her great-grandsons run around and we even got everyone together for a selfie! 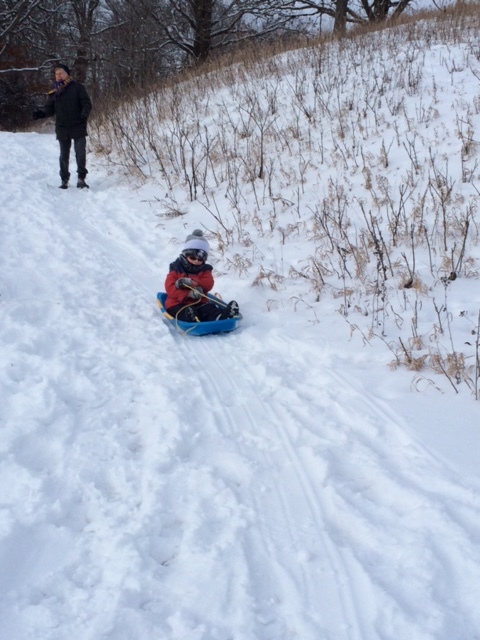 It was fun to watch the boys enjoy the snow and some winter fun at Cotton Lake in Minnesota. 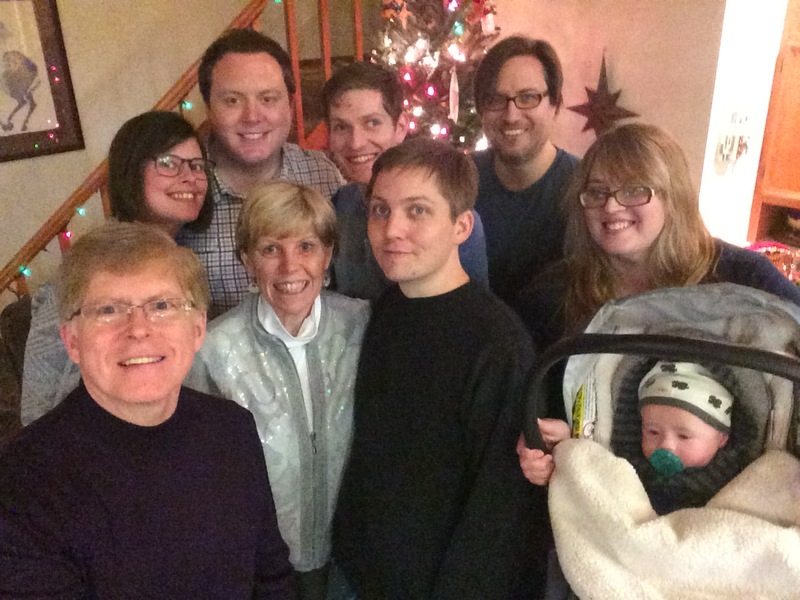 As New Year’s Eve arrived, Kathy and I looked back on the 2015 with a sigh and realized how quickly time passed and how fortunate we were to have had such wonderful experiences with our family and friends. 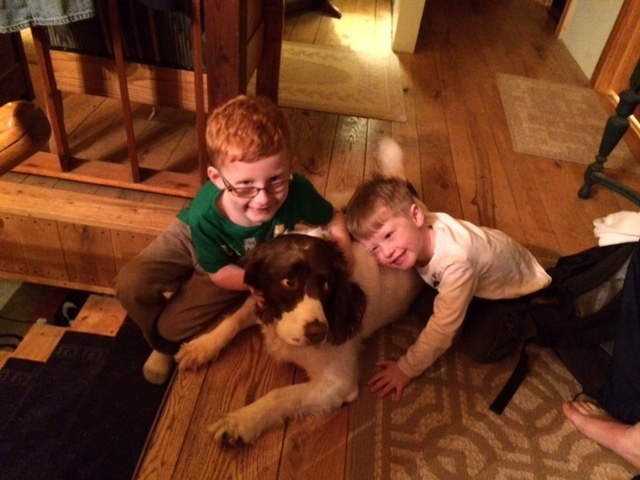 I’m enjoying reading about your family and seeing the pictures.